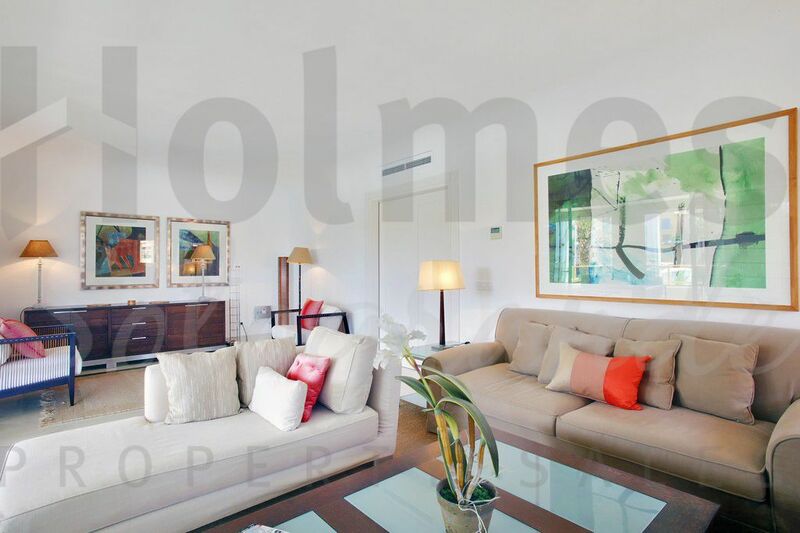 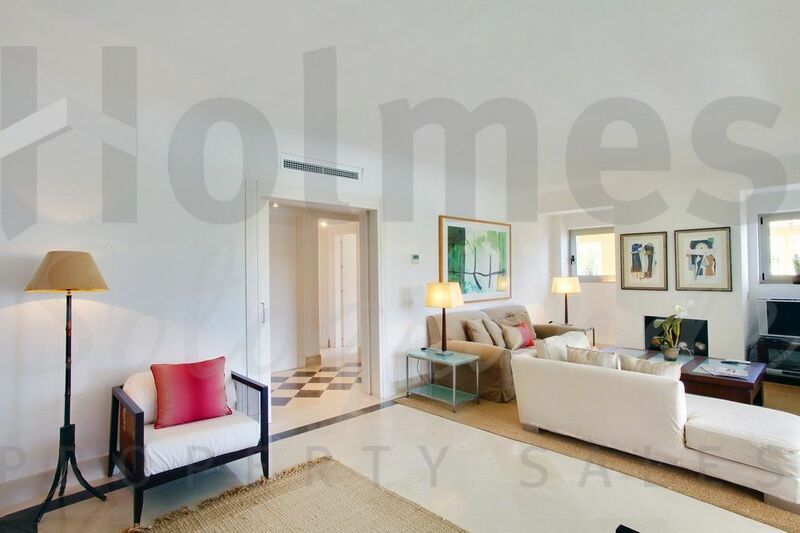 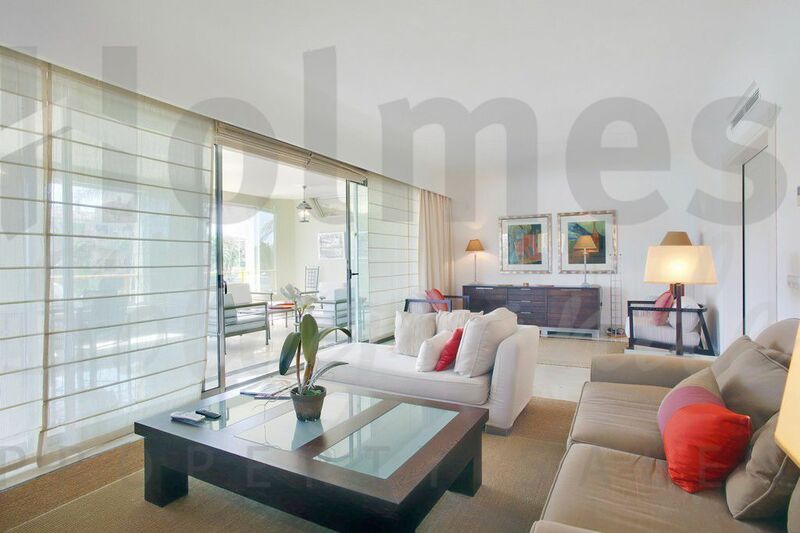 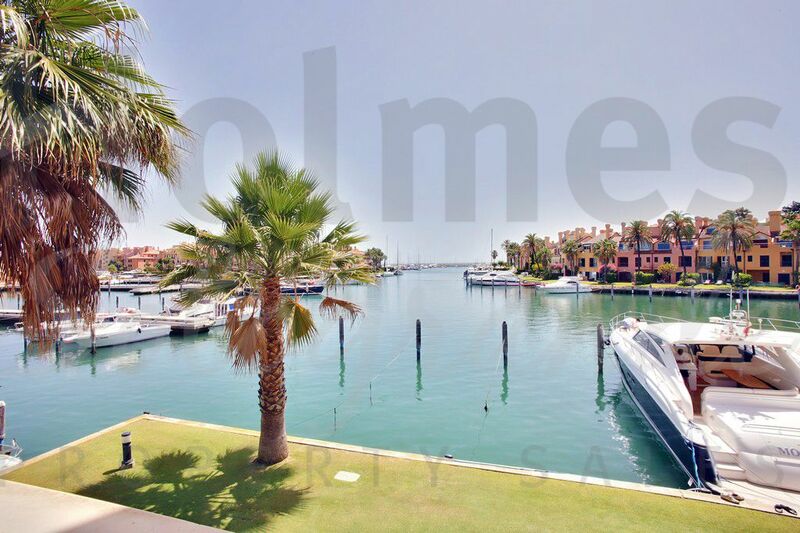 A first floor apartment with spectacular views over the Sotogrande marina. 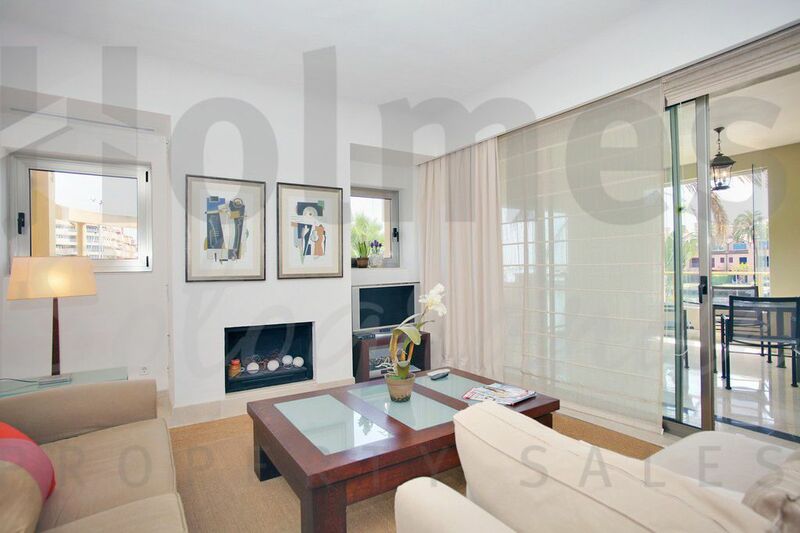 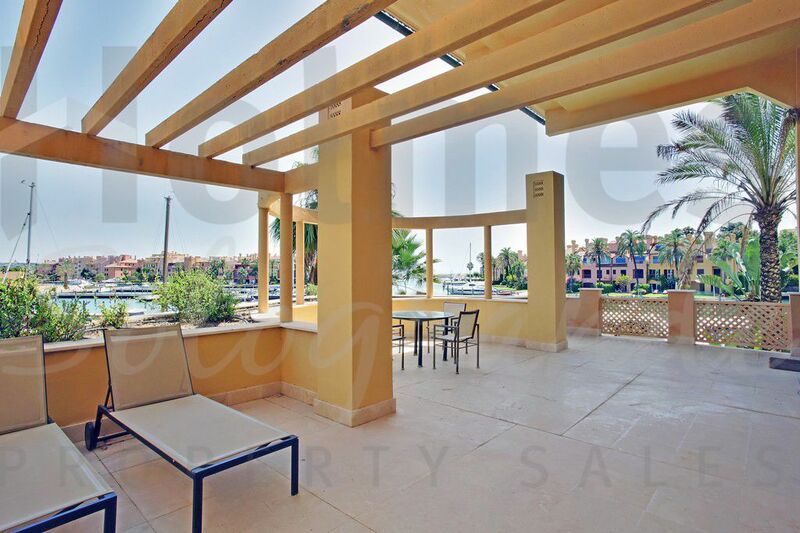 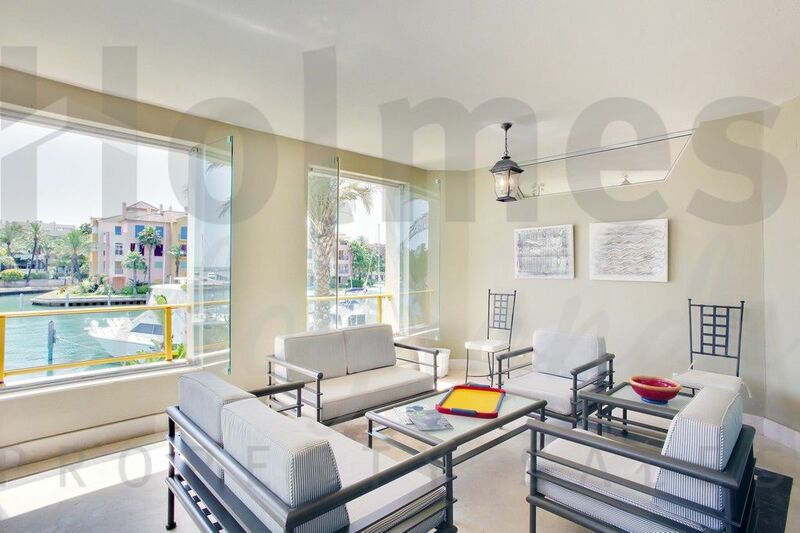 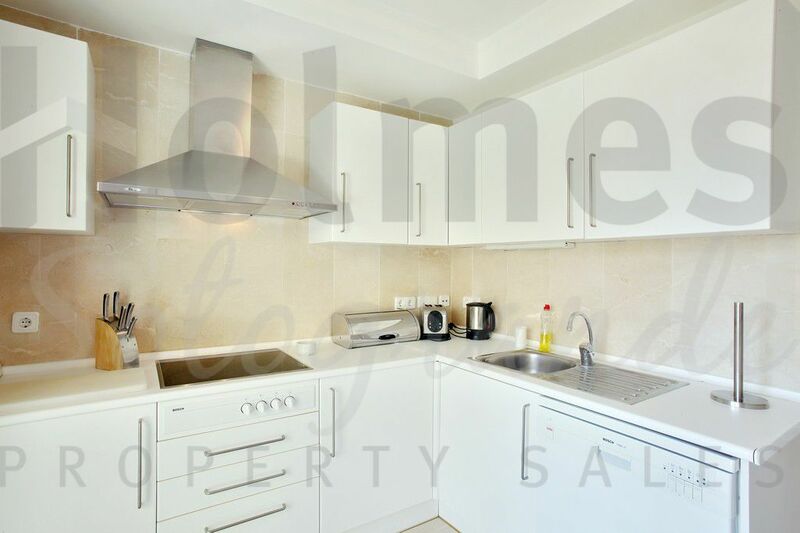 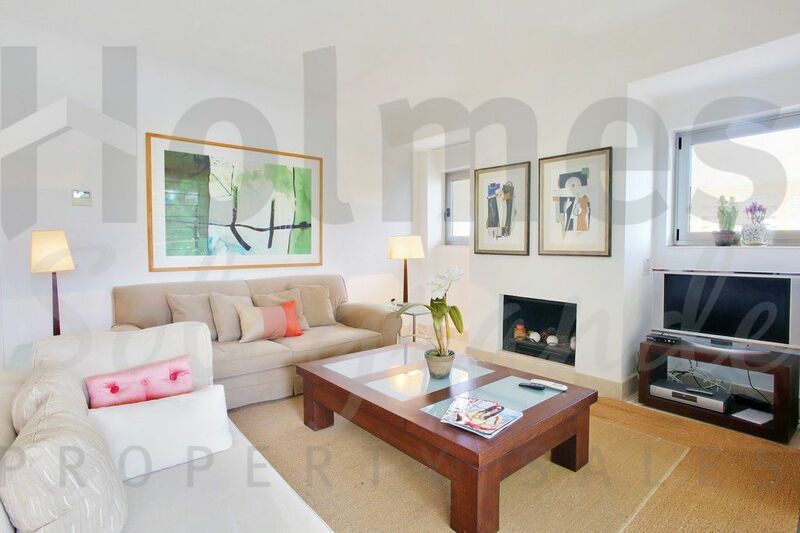 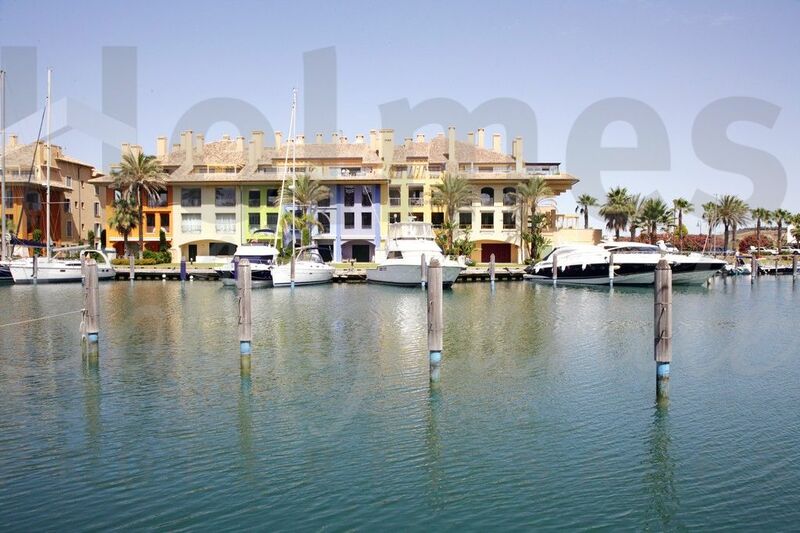 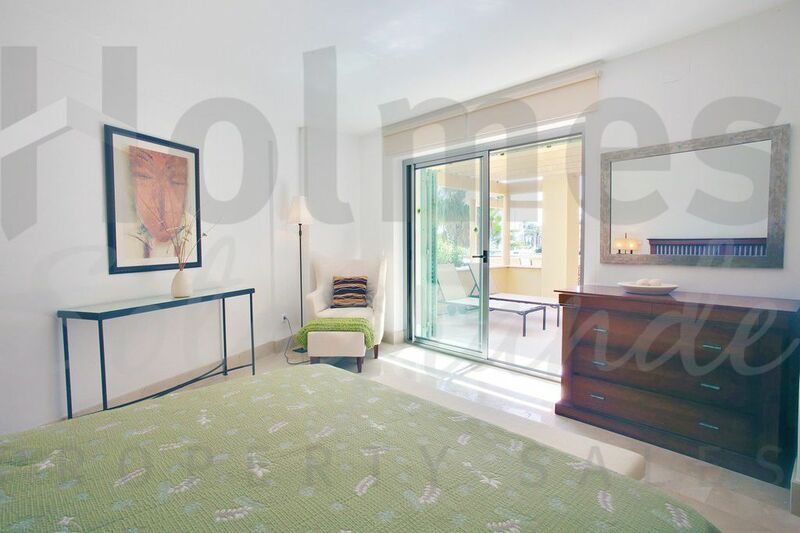 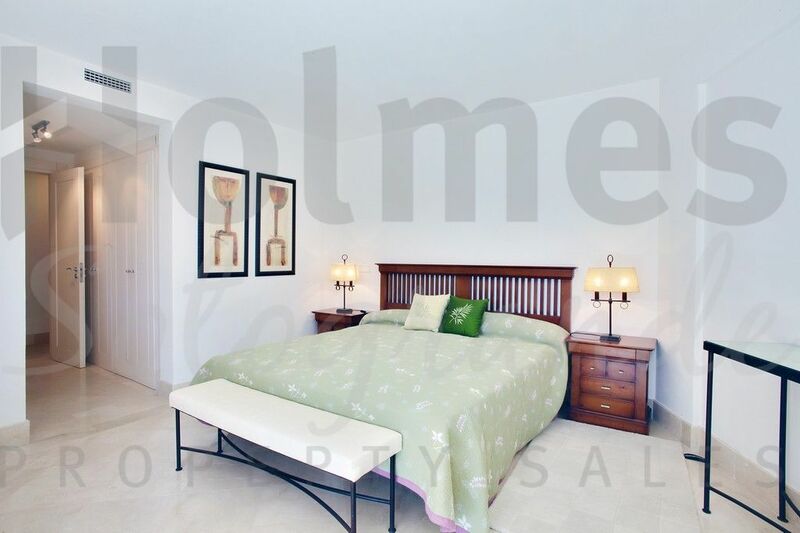 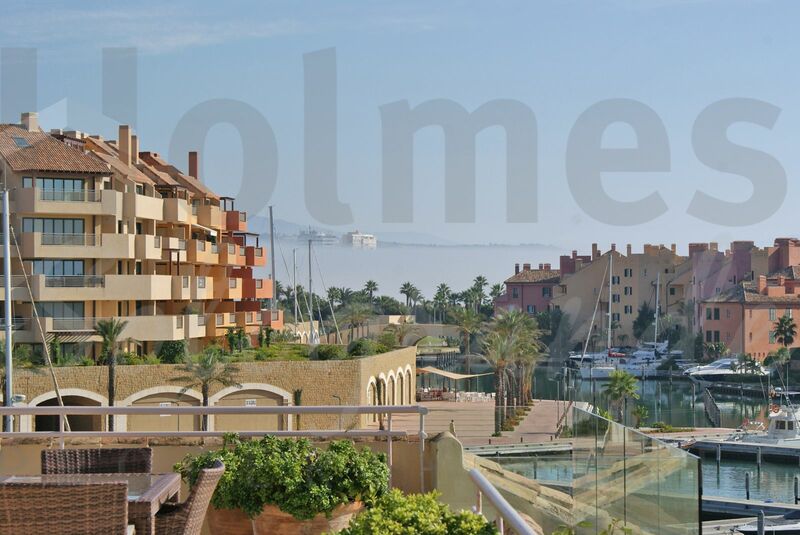 A first floor apartment with great views over the Sotogrande marina. 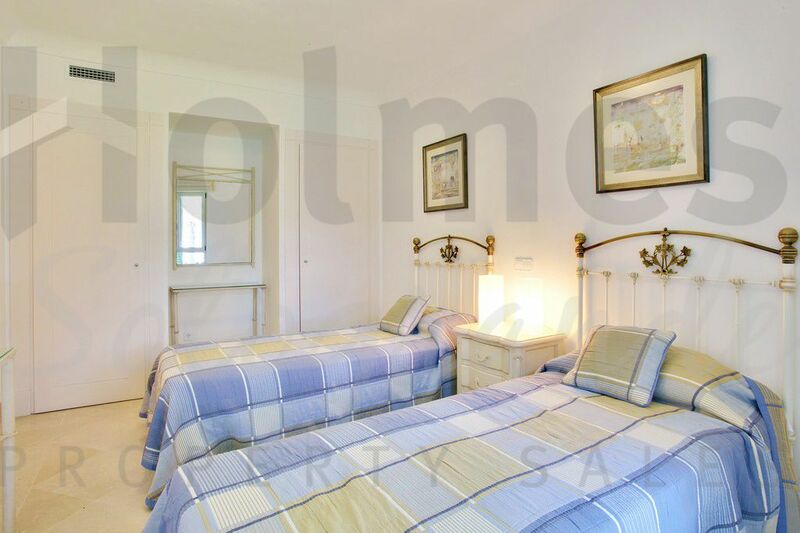 Includes a spacious living/dining room and a large covered terrace, a fully fitted kitchen and laundry room, 3 bedrooms and 2 bathrooms. 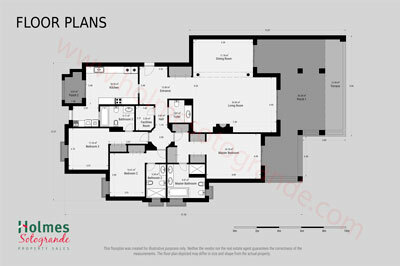 Underground parking and a storeroom. 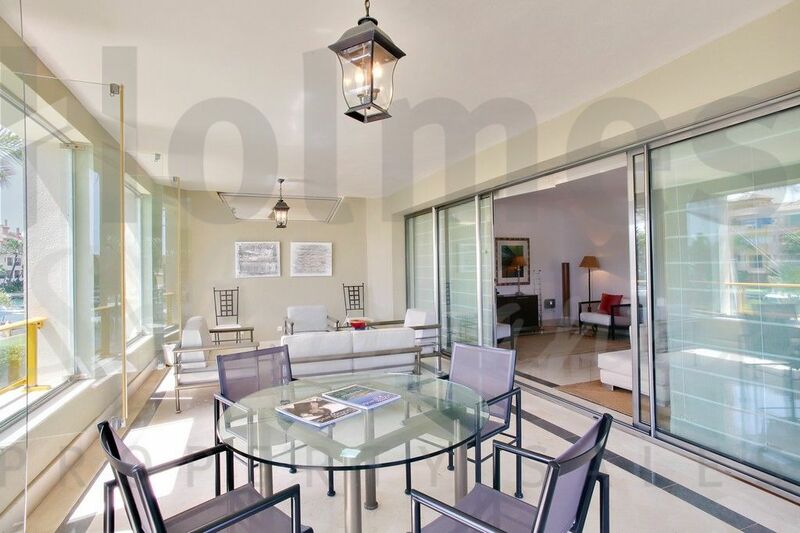 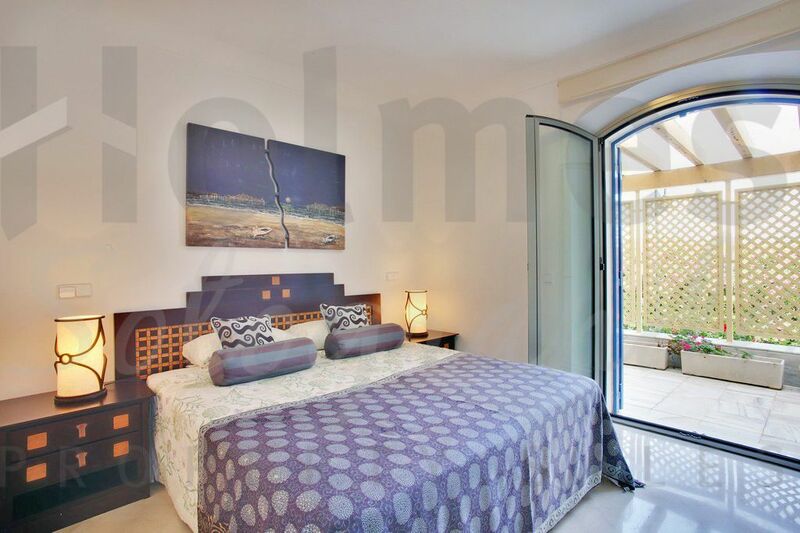 The property is fitted with hot/cold air conditioning, Climalit double glazing, fitted wardrobes and marble floors. 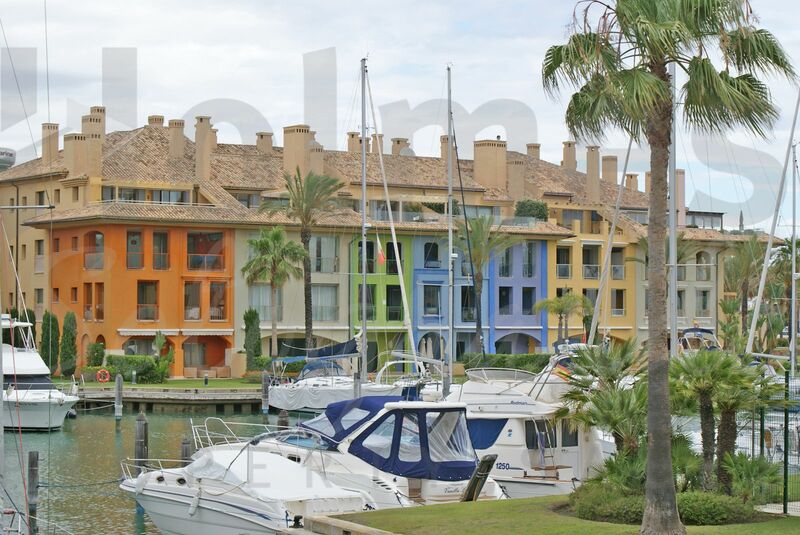 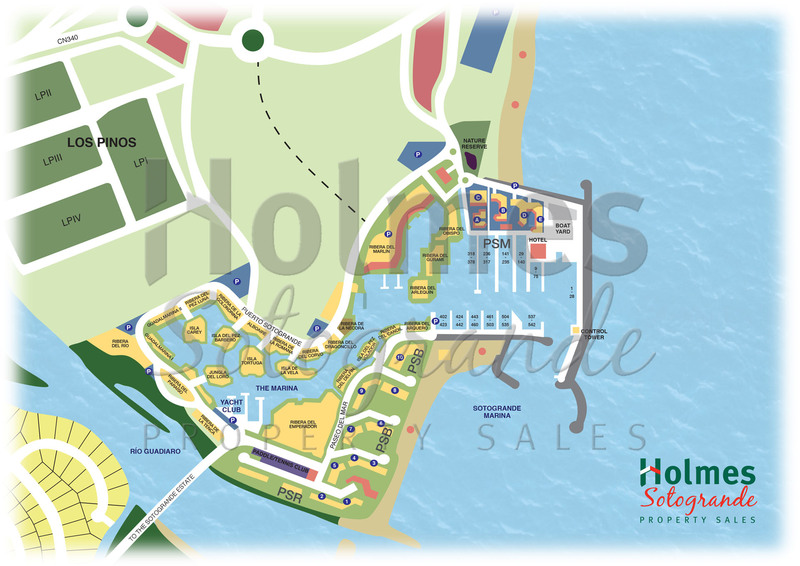 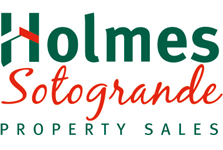 Please send me more information about ref NEC-1667, Apartment in Ribera de la Nécora, Sotogrande or similar properties.